WHY IT RATES: The partnership should help travel agents and advisors book better flight and car rental options for clients.—Donald Wood, Breaking News Senior Writer. Norwegian Reward, the loyalty programme of Norwegian, is continuing its growth by adding a new car rental partner, Avis Car Rental. 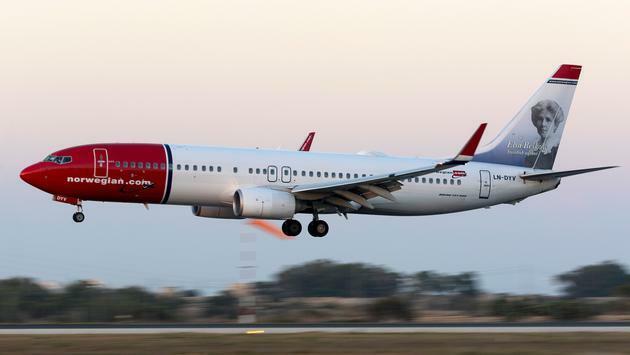 The new partnership will allow Reward members to earn points towards cheaper and free Norwegian flights when booking car rental at destinations around the world at www.norwegianreward.com. Norwegian Reward makes it easier for its members to earn cheaper or free flights for everyday consumers. Members receive CashPoints, valued approximately 10 to £1, which can be earned by booking Norwegian flights and purchasing products and services with its growing list of partners. CashPoints can then be spent toward the cost of Norwegian flights, including all flight extras and taxes. From today, Norwegian Reward members can earn up to 10% CashPoints and up to a 15% discount when booking car hire with Avis*. Members can also add an additional driver for free. In the coming weeks, frequent flying members who take more than six Norwegian flights in a year will receive an invitation to the Avis Preferred Plus tier within the Avis Preferred loyalty scheme, for at least a year. Members with 18 Norwegian flights or more will receive an invitation to Avis President Club, for at least one year. 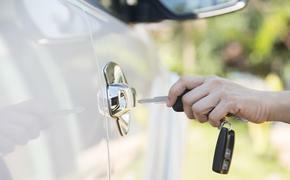 Norwegian Reward members will also be able to claim missed CashPoints up to six months after the car rental ends. Brede Huser, Managing Director at Norwegian Reward said:“Building on the success of Norwegian Reward’s growth, we’re delighted to add Avis to our growing list of partners where members can earn CashPoints. Norwegian Reward has more than 8.3 million members worldwide and 1.2 million in the UK. The loyalty scheme was voted ‘Program of the Year Europe & Africa’ for the second consecutive year at the 2018 Freddie Awards. SOURCE: Avis Budget Group press release.